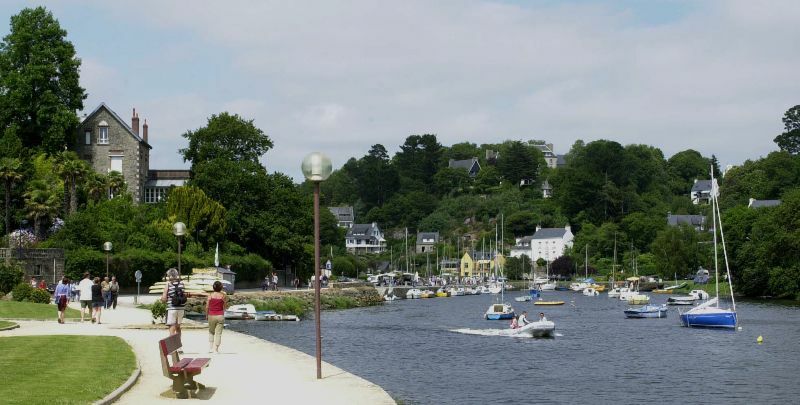 Pont Aven a high place of South Brittany within easy reach from the campsite. It is in this town of Finistère and also in the region of Pouldu that Gauguin stayed and founded the school of Pont-Aven. 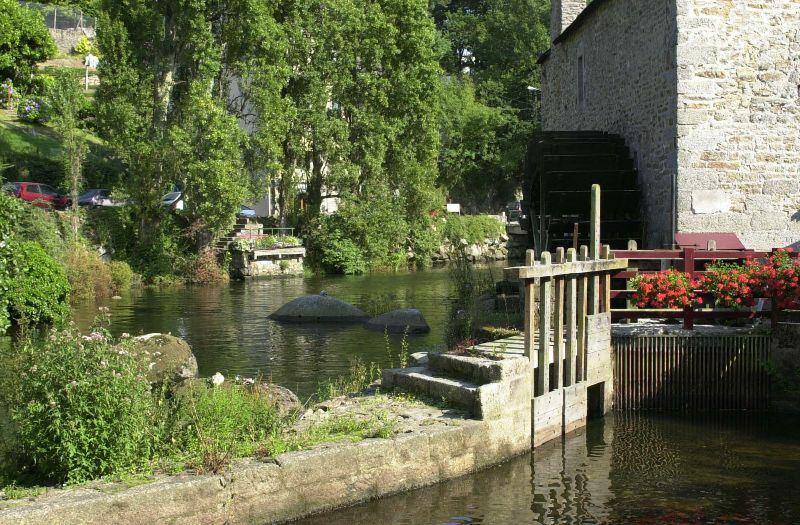 Before becoming the town of paintings, Pont Aven was called " the town of millers" for its flour-milling industry. 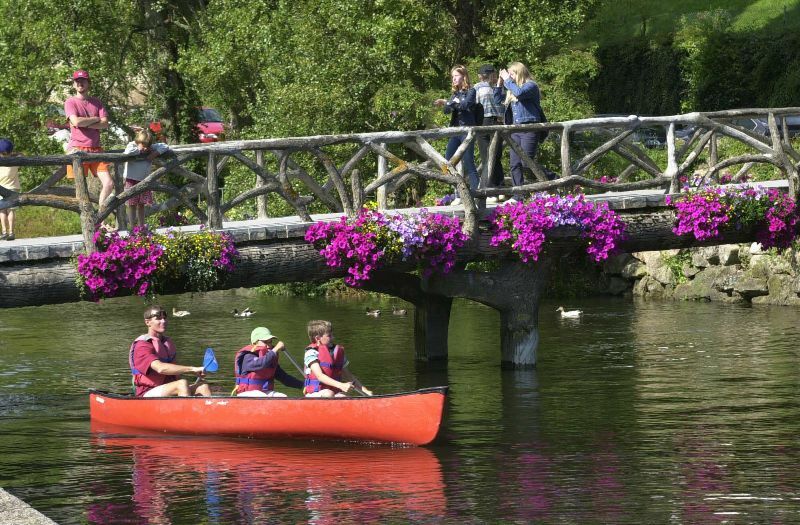 Located near the river Aven, the quiet Pont Aven quickly became a holiday place. Victor Hugo, Flaubert, Châteaubriant came there. Nowadays, picture galeries and biscuit factories mix and attract an important crowd but the small town has kept its spirit. At only a few minutes driving from the campsite, you will find this pretty city , very famous by the painters. Gauguin was one of the artists who enjoyed the beauty of this place. 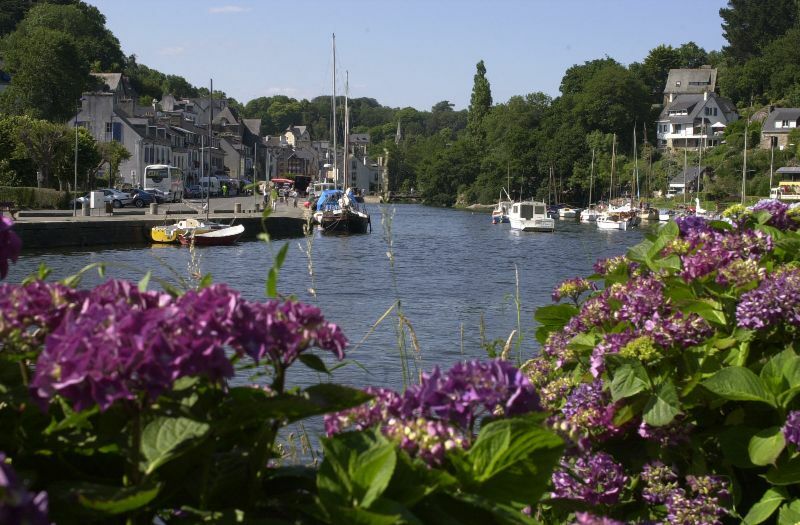 For your holidays in South Brittany, don’t miss to get to Pont Aven.